"Electric & Power Indonesia, ASEAN's largest Electric & Power exhibition takes place in South East Asia's most dynamic market, Indonesia. The last show attracted 919 companies and 17,406 trade visitors. The exhibition provides an ideal platform for key decision makers within the industry. Allowing major equipment importers, distributors and agents to network and discuss new business opportunities in this rapidly evolving industry. 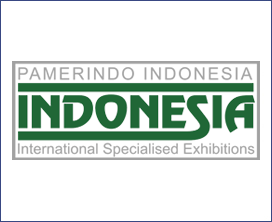 Electric & Power Indonesia 2019 is a highly focused power generation, renewable energy & electrical equipment event with over 28 years of success. The event provides the perfect opportunity to meet face to face with potential clients.